Many homes in the San Francisco Bay Area still have old fashioned fuse boxes or fuse panels. They can cause problems, shorts or even fires. Getting them repaired or upgraded should be a priority before putting your home or your family at risk. Only by a qualified electrician or electrical contractor should do the upgrade or repair. Doing it yourself really isn’t worth the risk to your home or your family. 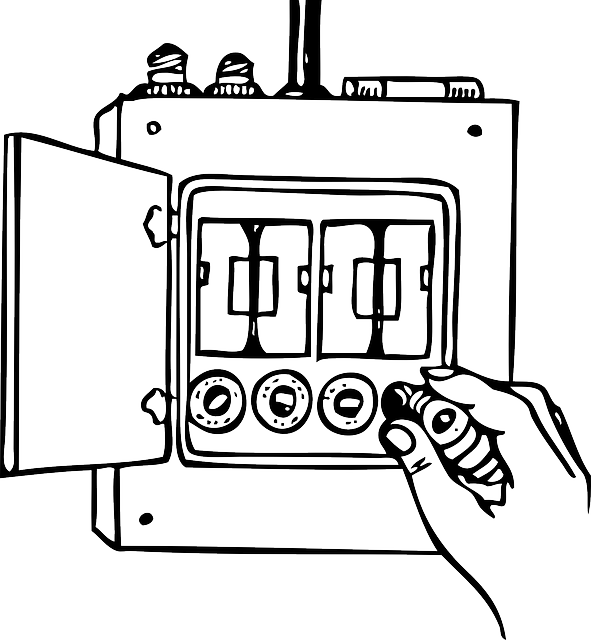 Call GENTEC Electrical Services, to provide an inspection of your fuse box and recommend the proper repair or upgrade parts to make your home safe from he hazards of a faulty fuse panel. Call toll-free 800-391-6517 day or night and you’ll reach a live person. Emergency 24 hour service is available.